You have an energy field and it may be a little weary, stressed or cluttered. Does this sound a bit out-there? I promise you, it’s science. Your energy field isn’t an abstract thing. It’s been measured, studied… It’s real. We are electric (that’s the mysterious life force within us, whatever spirit you perceive) and that energy manifests as electricity that brings us to life! 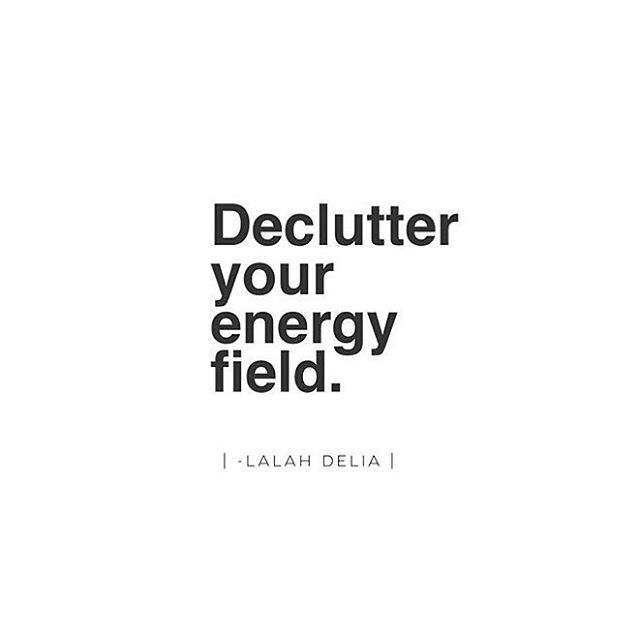 If you feel tired, foggy-minded or not quite as magical as you’re used to feeling… or if you’re thinking far too much…or if you’re doing too much searching for answers and too little living with passion… a little energy field de-cluttering can be spectacular. And… it’s simple, too! In feng shui, everything needs to be balanced. There’s a yin to a yang, a quiet to a loud, a soft to a hard, a lot of independence balances cuddly dependence. All these energies aren’t opposed to each other, though… they even each other out. Too much of one energy makes life tilt out of control. Yes, even too much of good things. Too much of Level 10 joy and action can deplete you without enough Level 10 rest! Too much work can become it’s own demise, draining your inspiration. 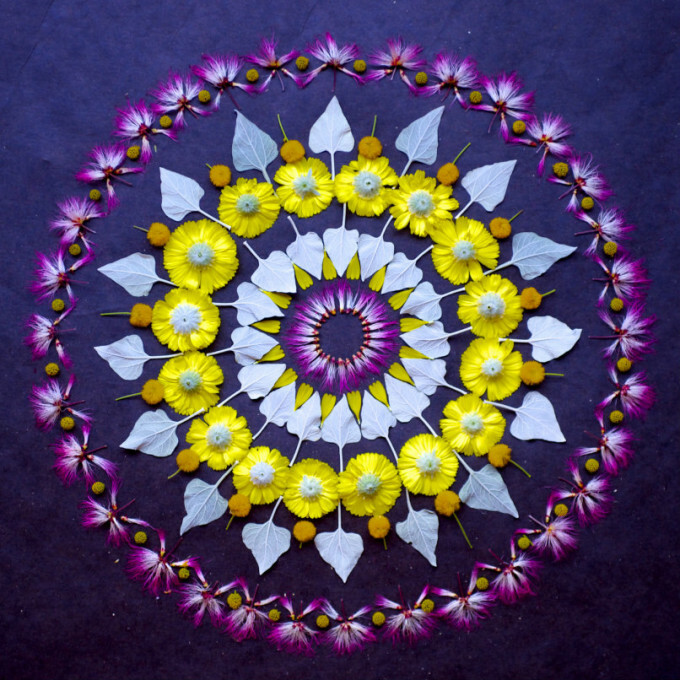 Balance is the first way to de-clutter your energy field. Start by balancing your own energies. Sleep more. Eat more. Love more. Each one of these doesn’t need to just be done… it needs to be done with quality. Sleeping can be refreshing or fitful, all in the same number of hours. How soundly do you sleep? Eating can be supportive or a drag on you, depending on what you are eating. Think “whole food”. Think simple. Think energy. Does the food you eat feel good to you? Lots of things can be called love in our modern age, but when you are loving there’s an ease to it that’s truly nourishing and without expectation. Are you loving enough? All this stuff is fundamental and vital. All of it makes your energy strong and clear. These are the basics. They’re the foundation for all things energetic. Now, see where things get thrown off by confusion, roller-coaster emotions or any other drama and chaos. Even if someone else brings you the chaos, you are allowing it. You let it in. You can change it. I’ve had my whole world literally crumble five times by my own allowing of toxic drama very close to my life. It was my own subtle self-destruction. And… it does not have to be yours!!! Clear that chaos out of your life and your energy will be enormous! When I started learning and doing this de-cluttering work, it was like a new me was born quite literally. I smiled suddenly…and all the time. I felt excited for the future. I feel linked up to my core. I don’t recognize the person I once was a decade ago very well because I was a person totally covered and layered in static. Very little of me could shine through my own mess. 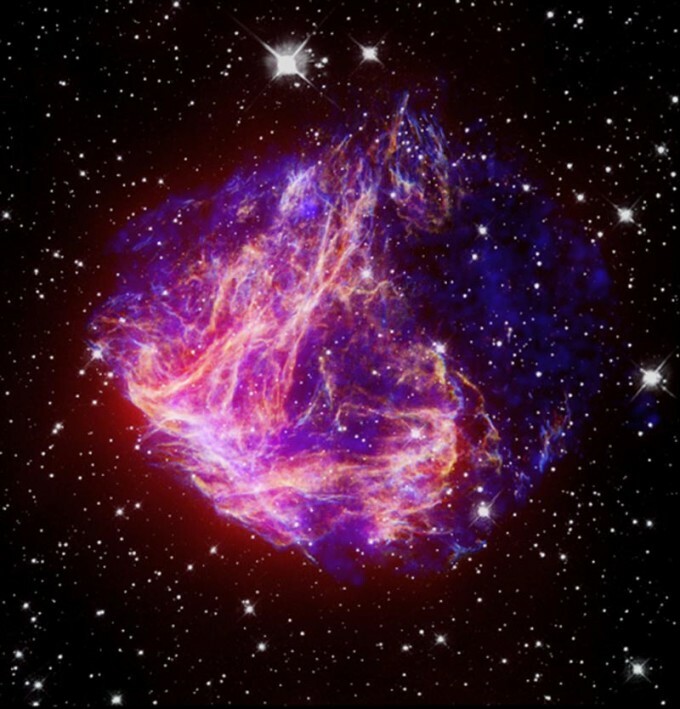 Chances are, if your energy field is disrupted, your home and life will be equally disrupted. You’ll feel and see the chaos everywhere. The smooth flow, the magic feelings… they all become harder to grasp. Junk and mess and stress build up. Take some time to get your own energy field solid and you’ll be able to take on a bigger life. You can manage more, create more, have more, live more and even love more… all with passion. 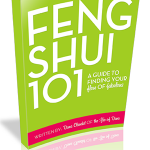 Previous post: 8 Feng Shui Ways To Create A Prosperous Life Right Now! Next post: Harness The Love Power Of Aloha!